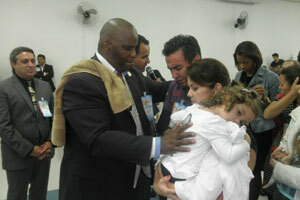 Our mission is ....To carry the flame of Azusa to the next generation throughout the Nations!!! Our prayer is the same, Lord give us a greater than Azusa Revival in our generation - we want to see your Glory.. Many faithful people have donated $10.00/month or $25.00/month, to send the Gospel of Jesus Christ to the nations. We are very grateful to God's people!!! at Azusa Street Mission, pray for Apostle Fred & Wilma Berry and pray that God will open doors to take Revival meetings to all fifty states in the USA and to the nations. We pledge to pray for you and your family and offer our Revival Partners free VIP seats at AzusaFest and training meetings. 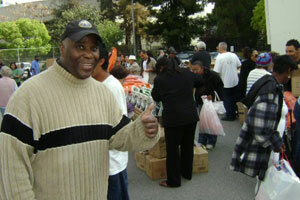 Azusa Street Mission is a prophetic training center and missions organization with 501c(3) status. your generosity to the work of the Lord. Mail donations to Azusa Street Mission, P. O. Box 86321, Los Angeles, CA 90086.